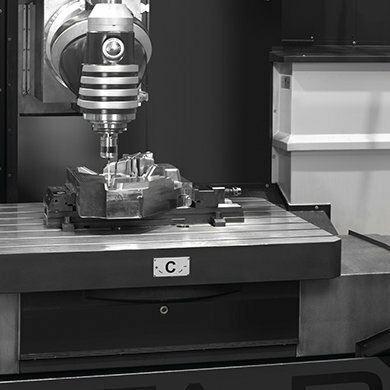 The SORALUCE TA-M milling turning centre is a bed type multifunctional machine incorporating various cutting processes, including turning, milling, drilling and threading, on one single machine, offering unbeatable machining capabilities and functionalities. The machine incorporates a turning table Ø 1000 / Ø 1250 mm and SORALUCE H200T multifunction head for turning and milling operations. 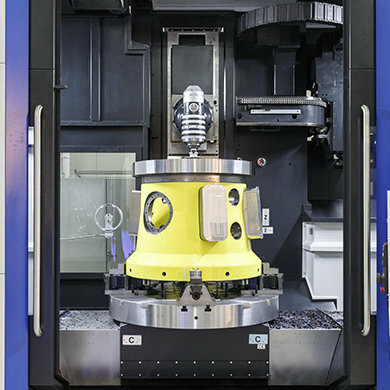 The H200T is equipped with an innovative clamping system of the spindle at any angle, thus allowing turning tools to be fitted directly onto the spindle itself. 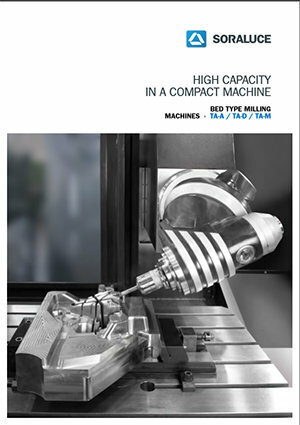 It is the ideal machine for machining medium-sized pieces requiring different machining operations.